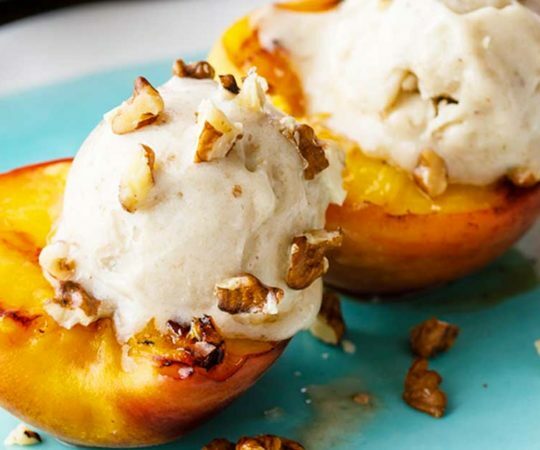 Trying to find ways to incorporate more seafood into your paleo diet? 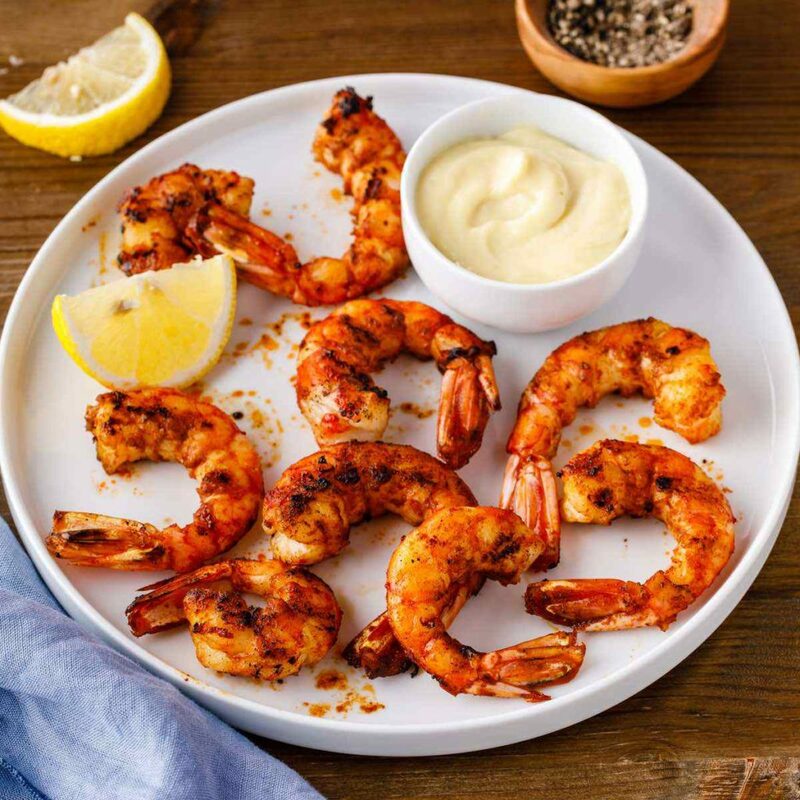 Then you’ll absolutely love this recipe for grilled paprika shrimps with roast garlic aioli sauce. 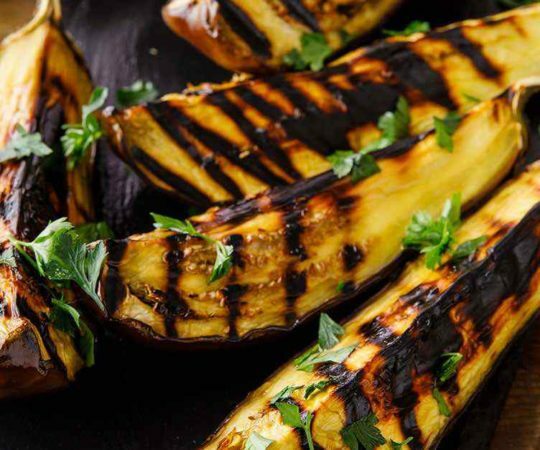 If you aren’t familiar with what exactly aioli is, it’s a Mediterranean sauce traditionally made with garlic and olive oil. 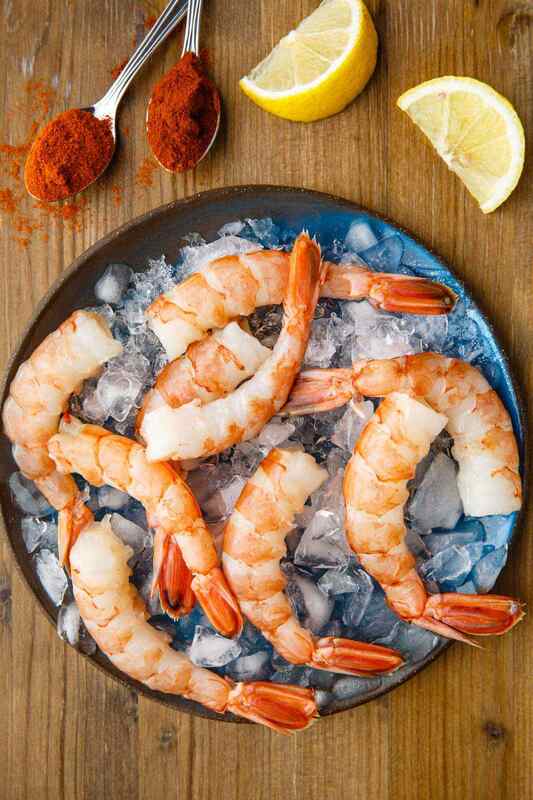 It’s absolutely full of flavor, as one would imagine based on the ingredients, and it’s a perfect complement to fresh shrimp that’s been tossed in a savory mixture of paprika and cayenne pepper. 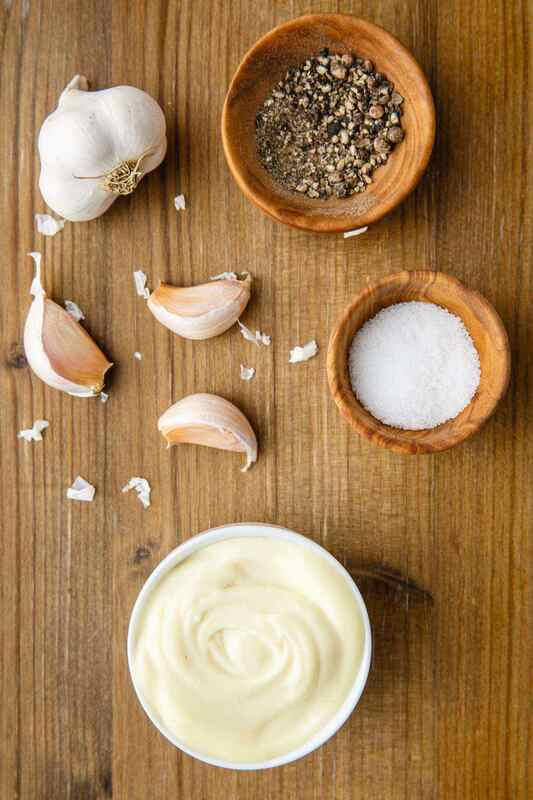 The garlic cloves for the aioli are first drizzled in olive oil, adding a bit of heart-healthy fats to their already great nutritional properties. 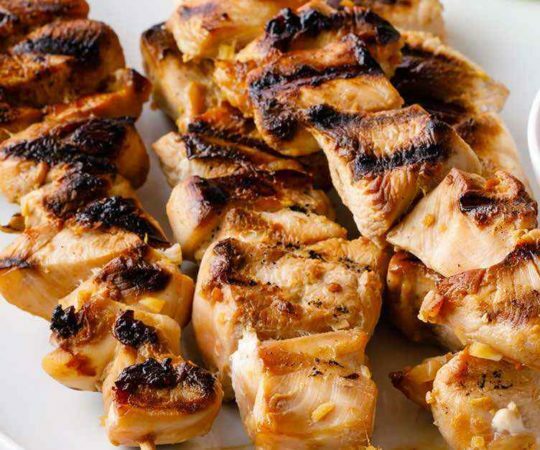 After roasting them for 30 minutes, simply add in some paleo mayonnaise and lemon juice for some tanginess. 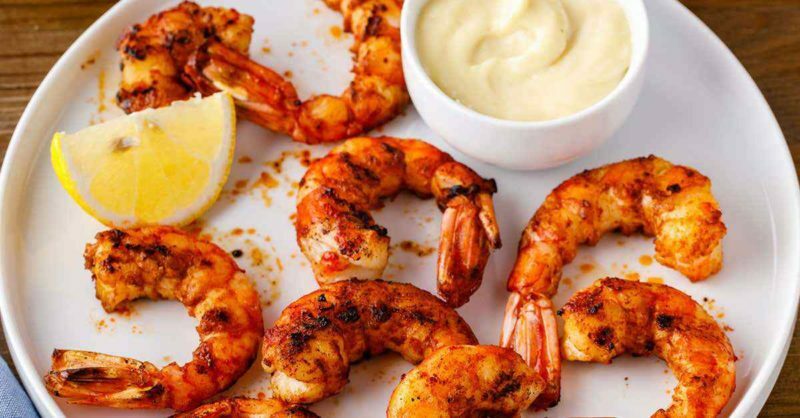 The sauce perfectly offsets the smoky flavoring of the shrimp and it’s absolutely fantastic for dipping. Shrimp that’s been coated in a savory blend of smoked paprika and cayenne pepper is delicious enough on its own. 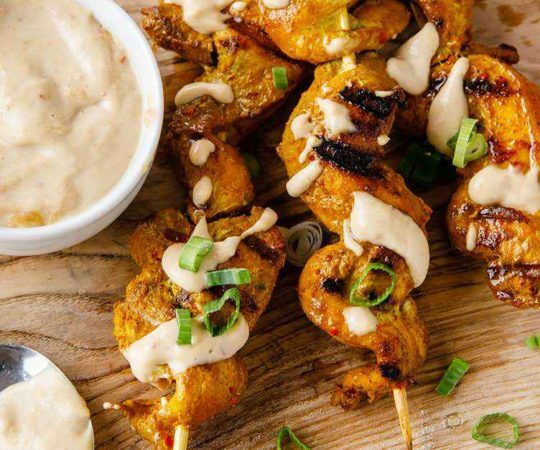 But when you add in the homemade aioli sauce, you end up with a fantastic paleo-approved meal that’s truly something special. 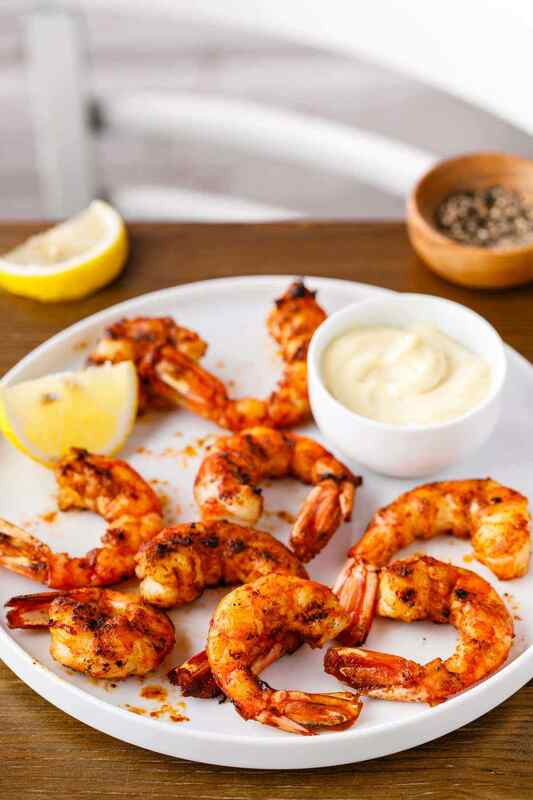 The smoked paprika really adds a whole new dimension to this recipe, especially if you grill your shrimps over charcoal. PS. This isn’t the only good paleo shrimp recipe that I have in rotation. I highly recommend this yummy paleo coconut shrimp recipe too. It features that great shrimp flavor that seafood lovers enjoy along with a yummy coconut aftertaste. It’s really light and perfect for summer or spring. You could also go Mexican with these shrimp tacos that I like to make whenever we have a family barbecue. They’re made with homemade tortillas that surprisingly don’t get soggy even with lemon juice or lime juice. To make the aioli, preheat oven to 400ºF. 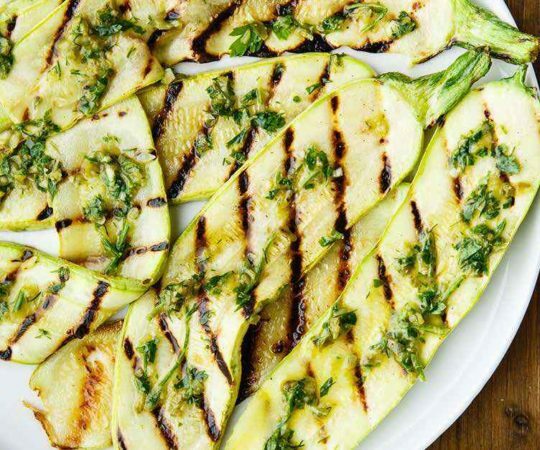 Place the garlic cloves in a piece of foil and drizzle with 1 tsp olive oil. 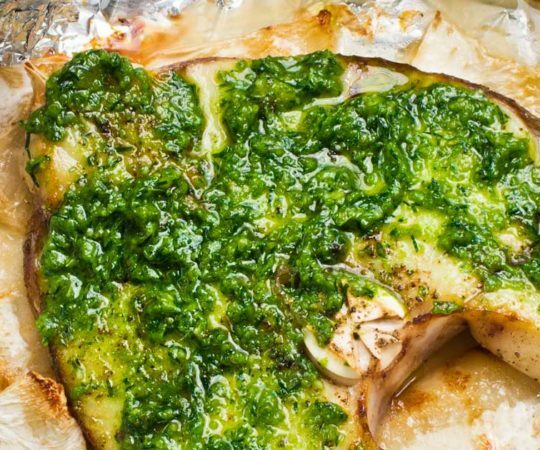 Make a parcel of the foil and roast for 30 minutes. Peel the garlic cloves and place in a blender. Add the mayonnaise, pinch of salt and black pepper and ½ tsp lemon juice. Blend until smooth. Refrigerate until ready to use. In a bowl add the remaining olive oil, smoked paprika, cayenne pepper and good pinch of salt. Add the shrimps and toss to coat. Put the shrimps on the pan and grill them 2-3 minutes pr side or until charred. Serve the shrimps with the aioli and lemon wedges.